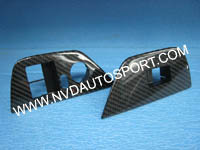 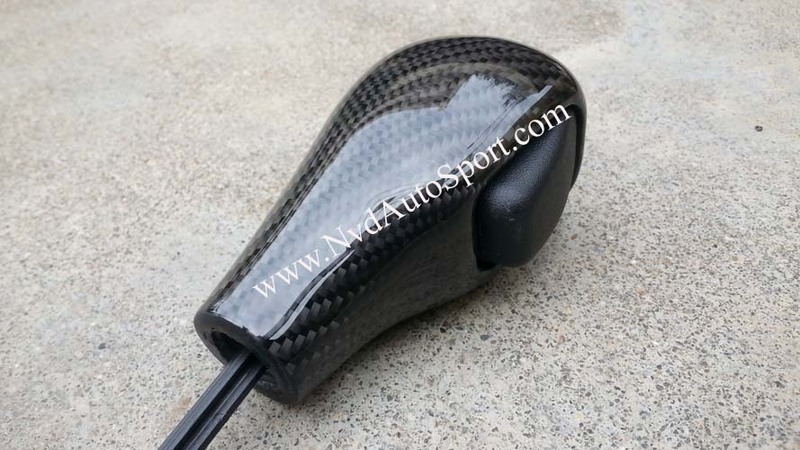 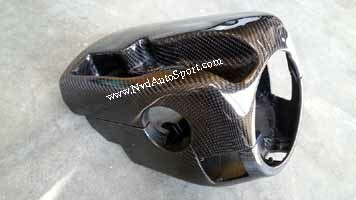 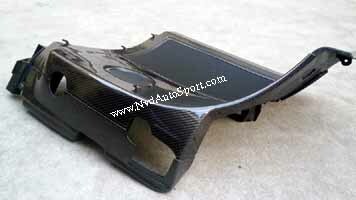 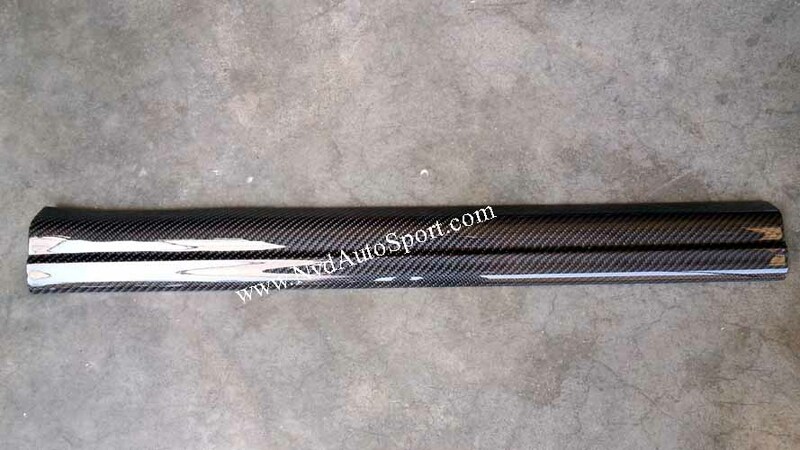 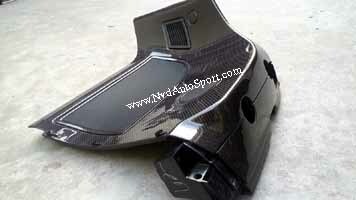 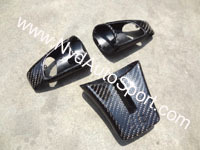 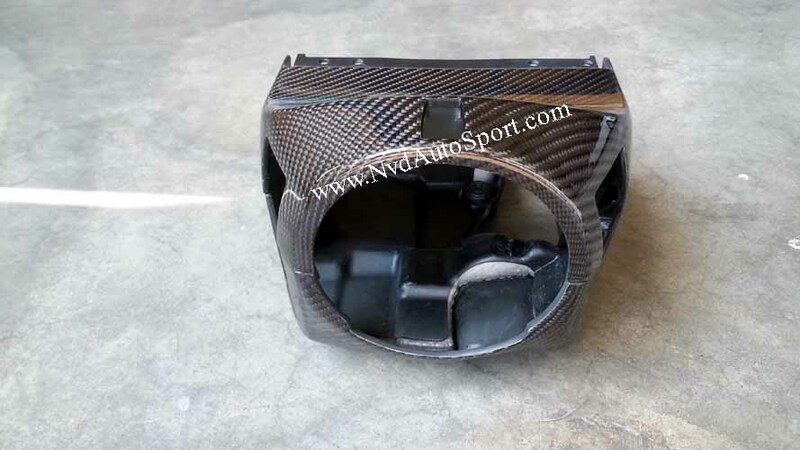 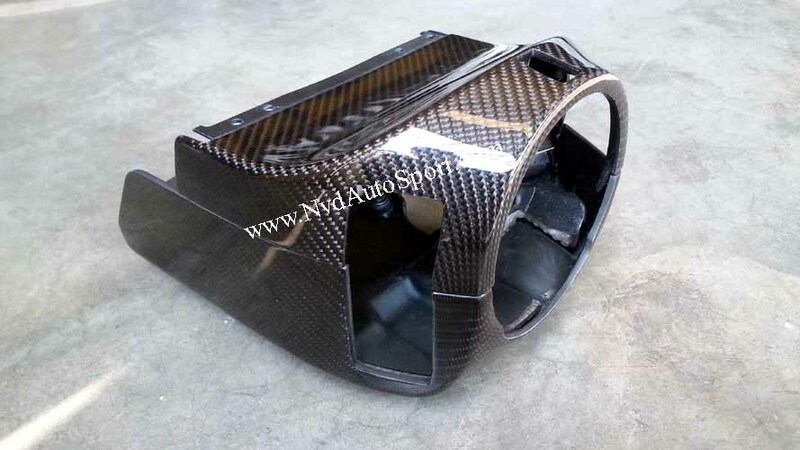 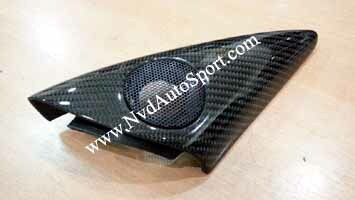 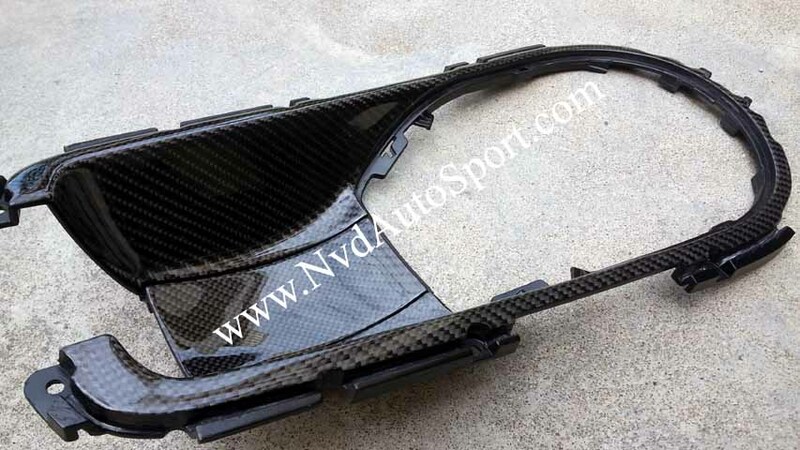 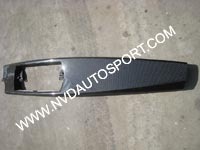 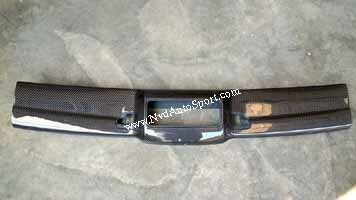 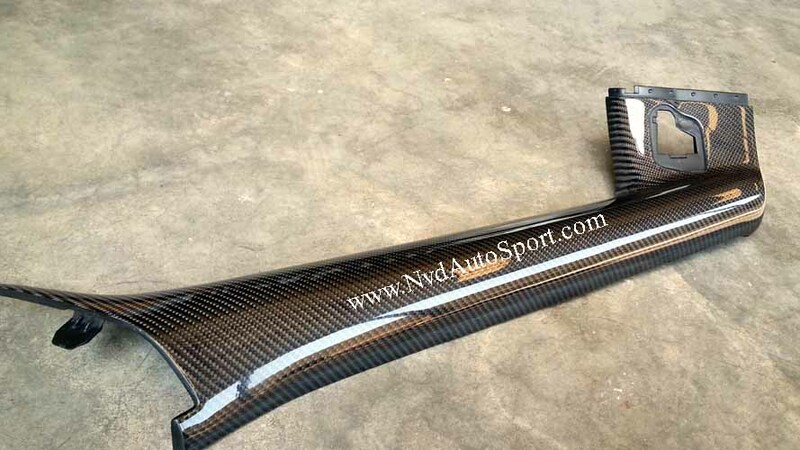 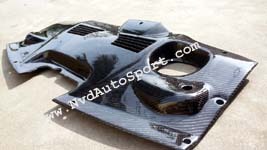 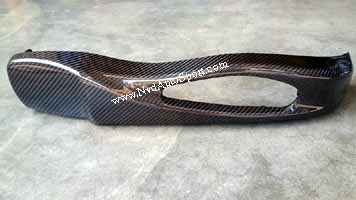 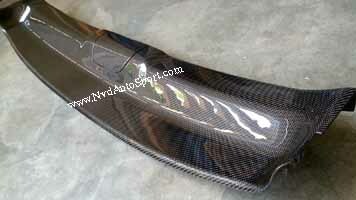 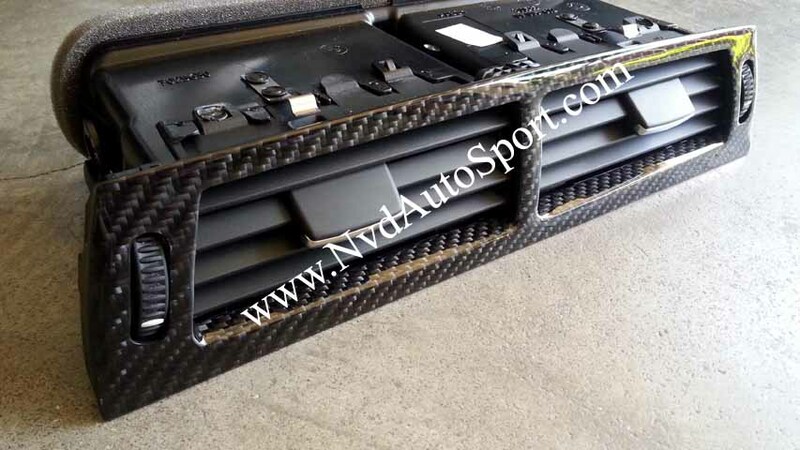 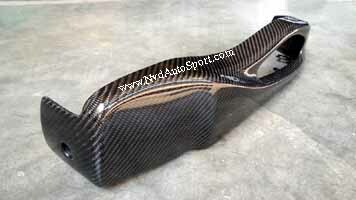 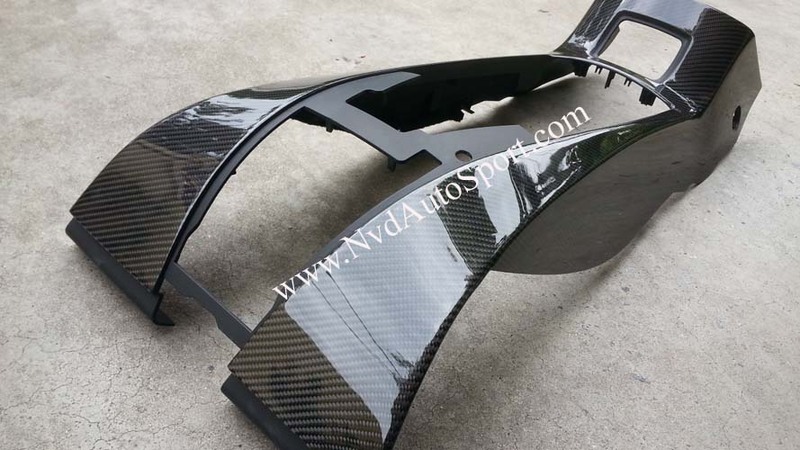 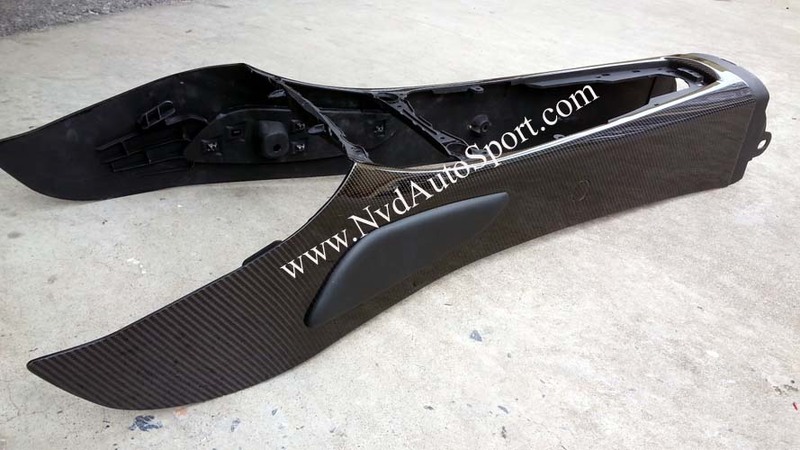 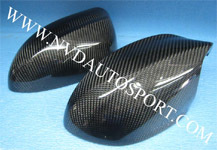 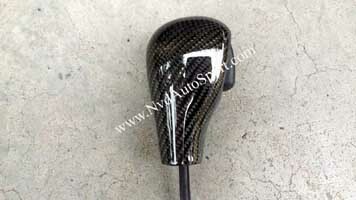 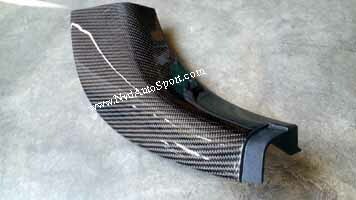 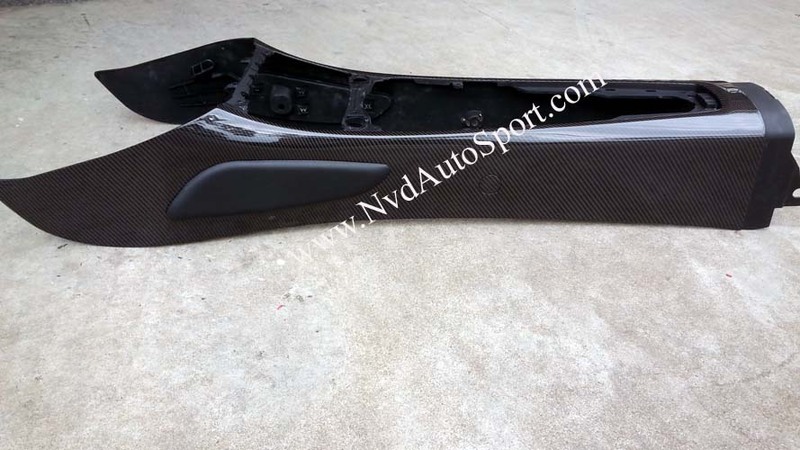 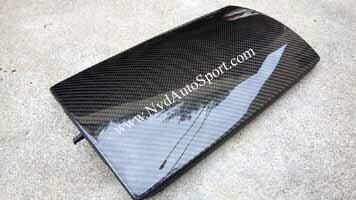 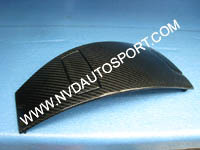 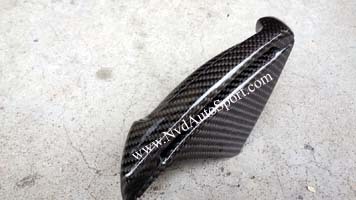 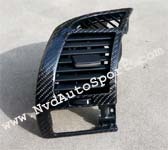 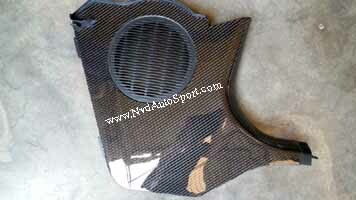 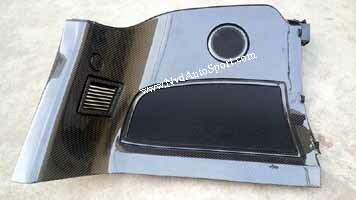 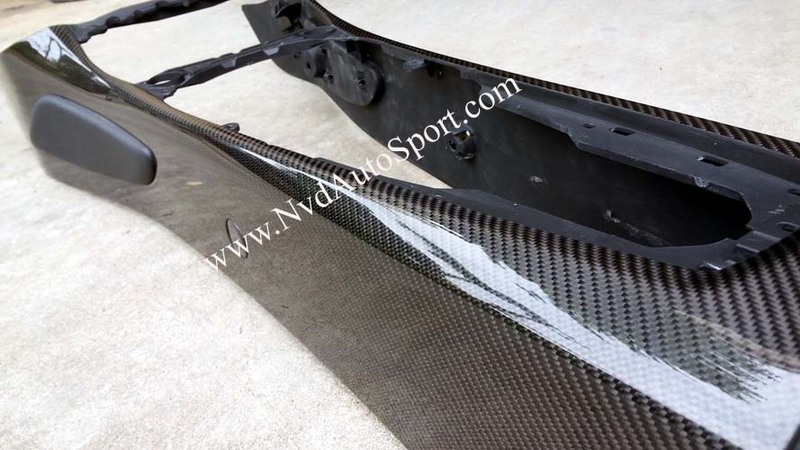 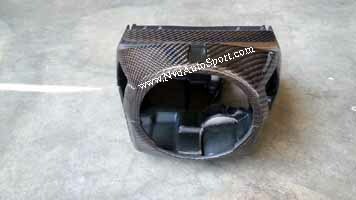 We also have the custom carbon fiber / carbon fibre skinning lamination service if the customers can send the parts to us. 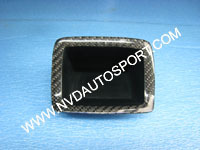 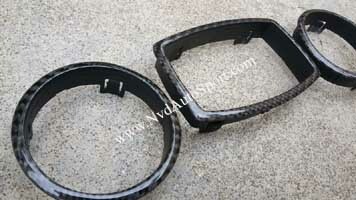 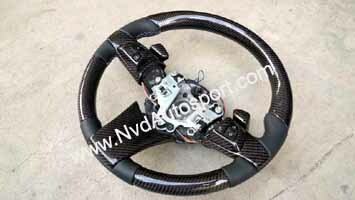 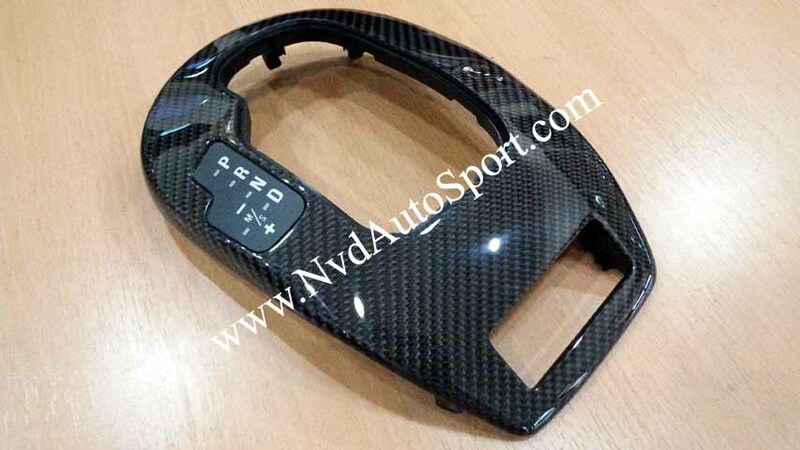 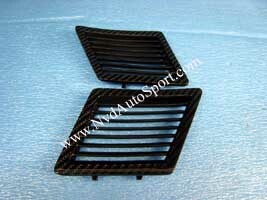 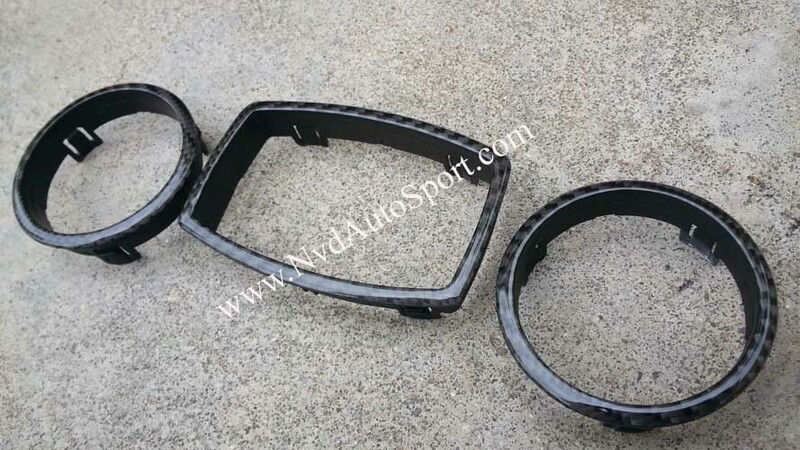 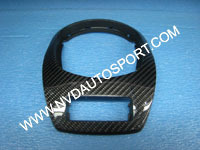 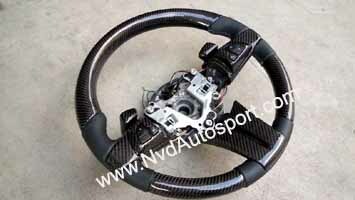 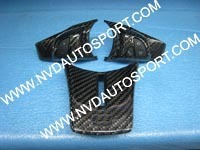 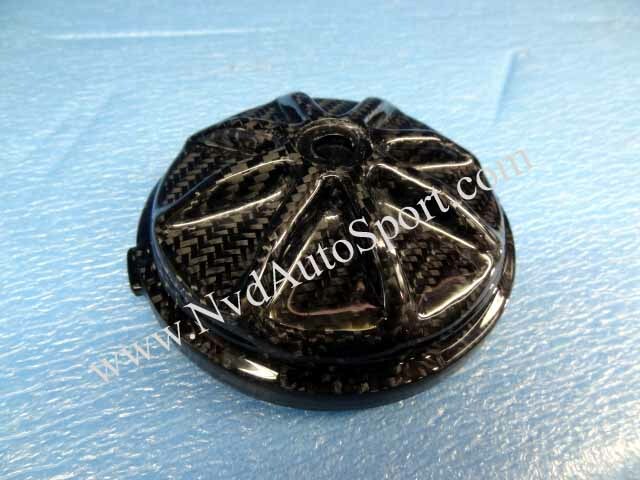 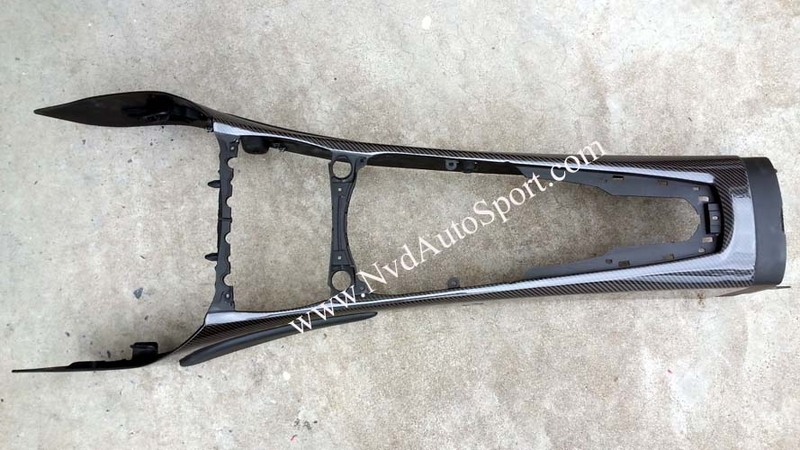 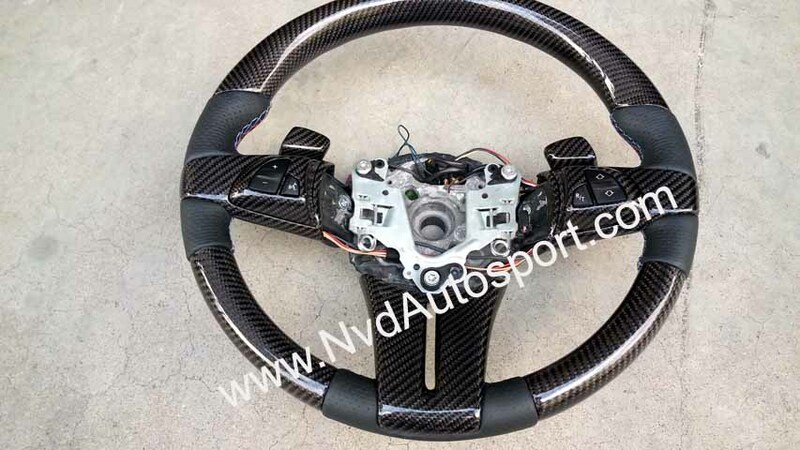 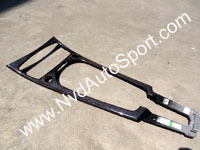 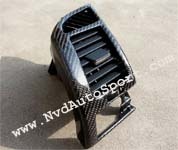 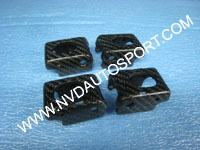 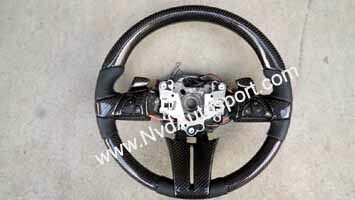 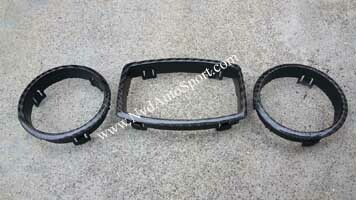 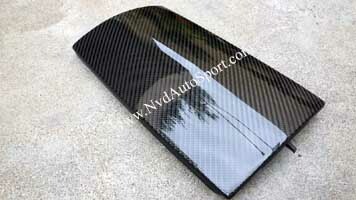 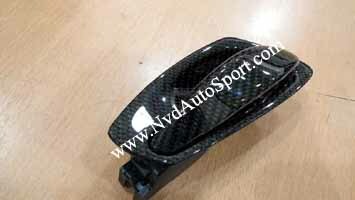 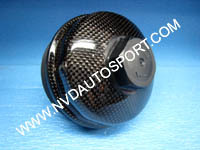 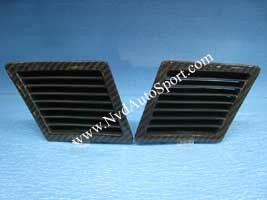 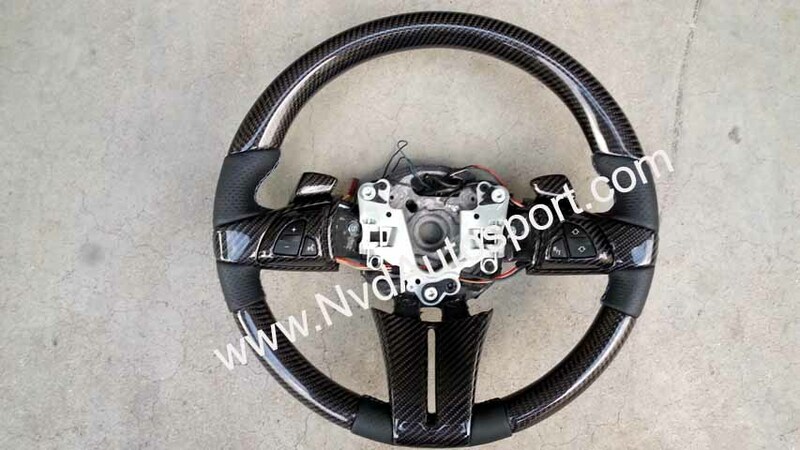 If you do not see the carbon fibre parts that you are looking for, please send us the e-mail. 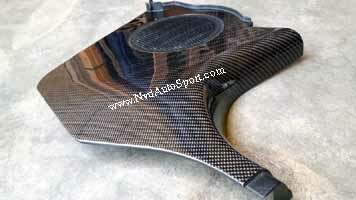 What can carbon fiber be used for in your BMW or Mini? 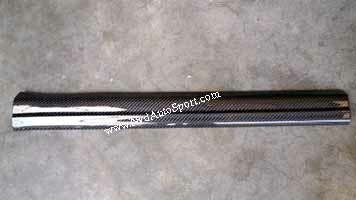 Almost everything. 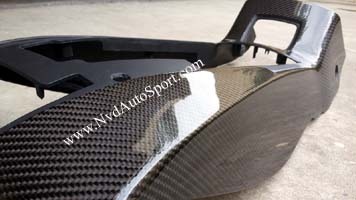 Some people think carbon fiber is primarily for hoods or body kits and it certainly is a great material for those, but it doesn't end there. 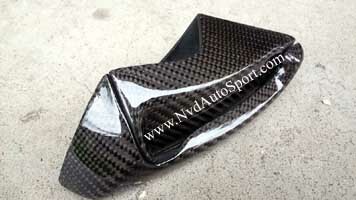 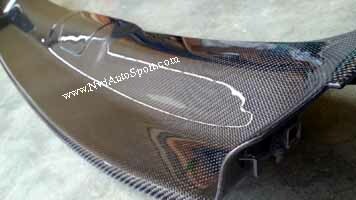 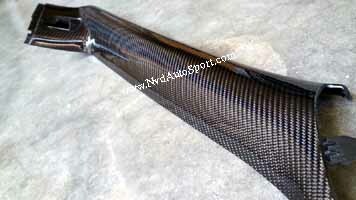 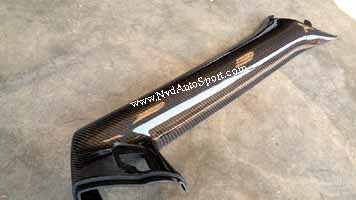 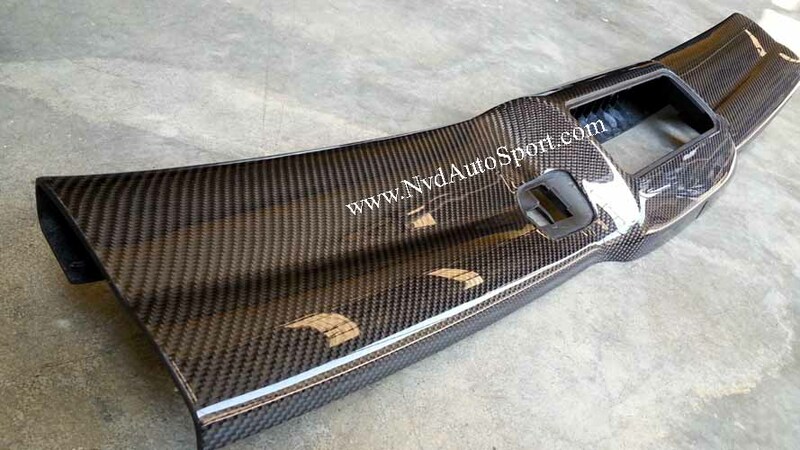 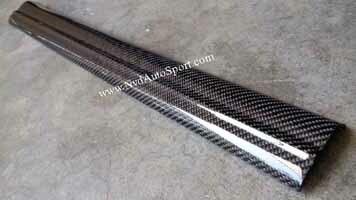 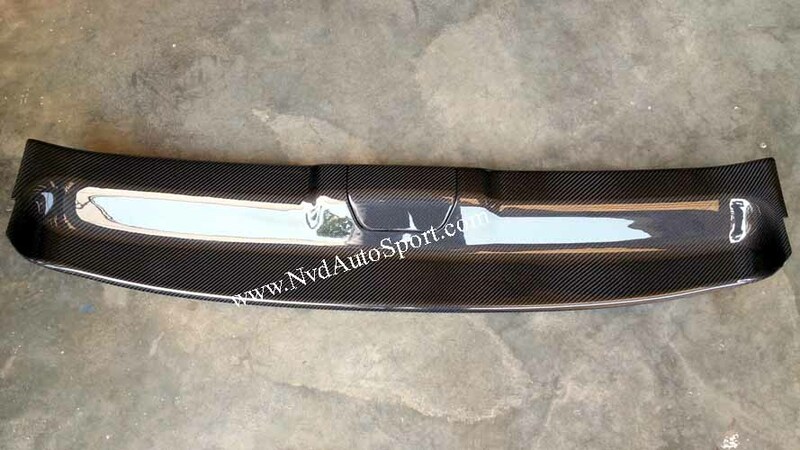 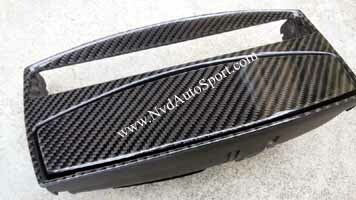 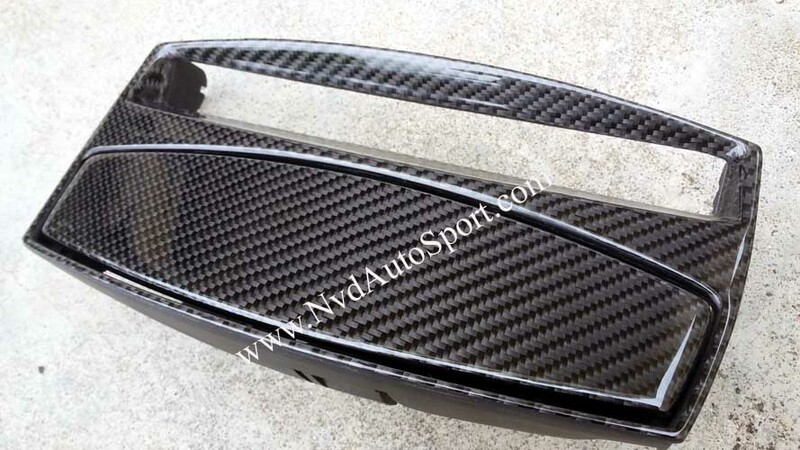 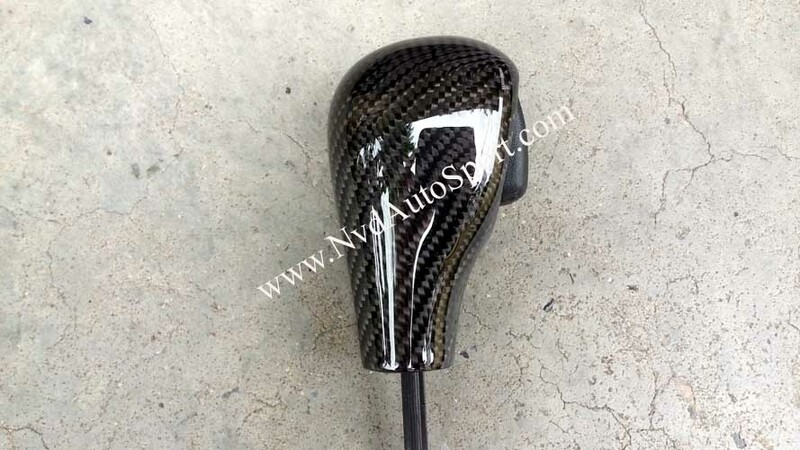 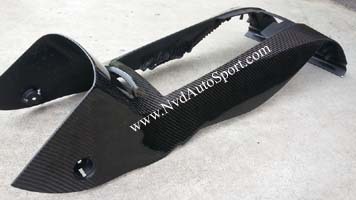 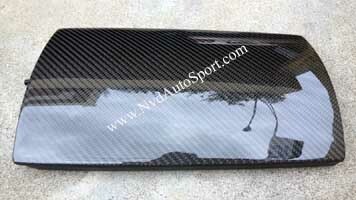 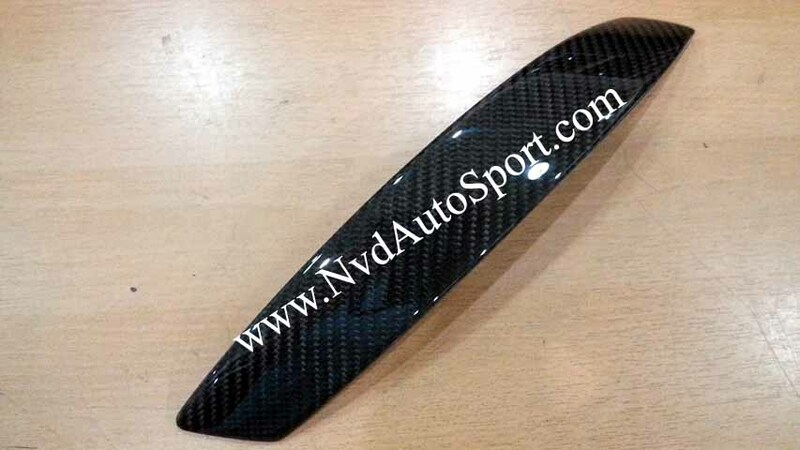 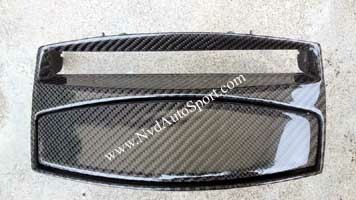 You can also get carbon fiber door sills, carbon fibre headlamp trim, carbon fiber grilles, carbon fibre door handles, carbon fibre kick panels, carbon fiber intake covers, carbon fibre mirror covers, carbon fiber side mirrors, carbon fiber front splitters, carbon fiber handbrake levers, carbon fibre steering wheel trim, carbon fibre arm rests, and just about anything else you can think of carbon fiber. .
OUR BMW E85 Z4 AND E86 Z4 CARBON FIBRE LAMINATED PRODUCTS ARE BMW E85 Z4 ORIGINAL PARTS LAMINATED WITH REAL CARBON FIBRE / CARBON FIBER .